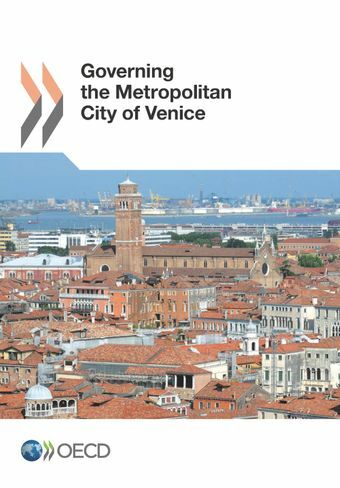 Prepared at the request of the City of Venice, this report explores the implications for Venice of the adoption in 2014 of new legislation on the governance of metropolitan cities. It builds on the analysis of the OECD Territorial Review of Venice (2010), analysing a number of different "functional geographies" of the larger urban region centred on Venice. The report argues that, although the new legislation offers some opportunities for Venice to address local challenges, it is important to look beyond the Metropolitan City of Venice as defined in the new legislation and to pursue greater governance co-ordination across the larger city region that encompasses Padua, Treviso and Venice (PaTreVe). Co-operation in the fields of transport, land use, environmental protection and water resources management is particularly important; there are also significant opportunities in the fields of culture and tourism. The report also outlines a possible way forward for governance co-operation at the level of PaTreVe.